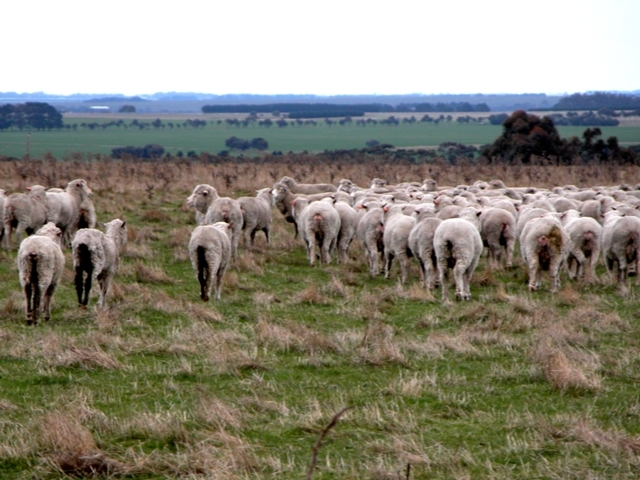 Ovine Johne’s disease (OJD) is an incurable, infectious wasting disease of sheep that can result in significant economic losses on infected farms due to sheep deaths and lost production in meat, lambs and wool. The bacteria are passed in the manure of infected animals, contaminating pasture and water supplies and spreading infection to other susceptible sheep. Once a flock is endemically infected with OJD, it is difficult to eradicate. For more information, visit the other pages in this section, download the OJD Factsheet or view an online slide presentation.